While everyone’s focused on which virtual assistant can provide the best automated response, the company behind storage solution iDrive has come up with a different idea: Why not hand the job over to humans? Asking if users are “tired of trying to explain to a computer program what [they’re] searching for,” or are “sick of getting answers that have nothing to do with what [they] need” OOLOO is a free-to-download iOS app, which connects you to real people 24/7, able to give you the kind of personalized answer that you’re unlikely to get from a tool like Siri. 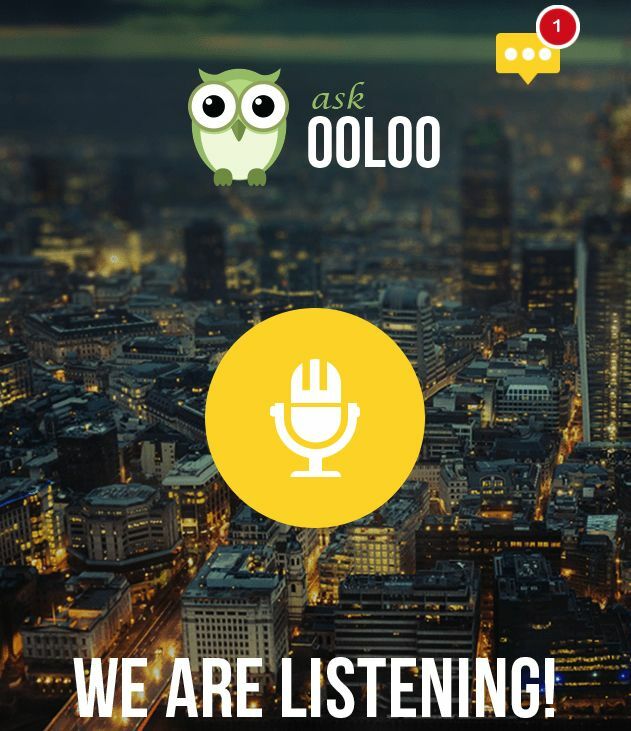 It’s definitely a counter-intuitive approach in an age where tools like natural language processing are getting better and better on a daily basis, but OOLOO’s concept still offers a handy alternative should the usual search or virtual assistant tools fail to deal with the complexity of a particular query. The app works by letting you record your questions with a single tap, add tags for categorization, and then send off your query. Although it may take a bit longer than your typical search (answers come back within a matter of minutes rather than microseconds) it’s still an interesting idea that OOLOO’s creators are hoping takes off in an age in which we rely more than ever on algorithms. One bit of bad news, though: because of scaling problems, currently the service is available only to users in the U.S. If you’re interested in trying out OOLOO, it can be downloaded free of charge from the App Store, for iOS devices running iOS 7.0 and above.